We snapped Sara Ali Khan in Mumbai today. 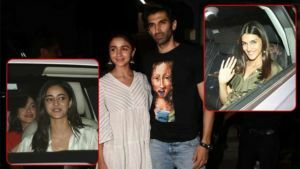 Sara was here at the special screening of her film 'Kedarnath'. Janhvi Kapoor, who debuted in Bollywood this year with his film 'Dhadak', was also in attendance at the screening of 'Kedarnath'. Janhvi struck a pose with Shashank Khaitan and Khushi Kapoor. 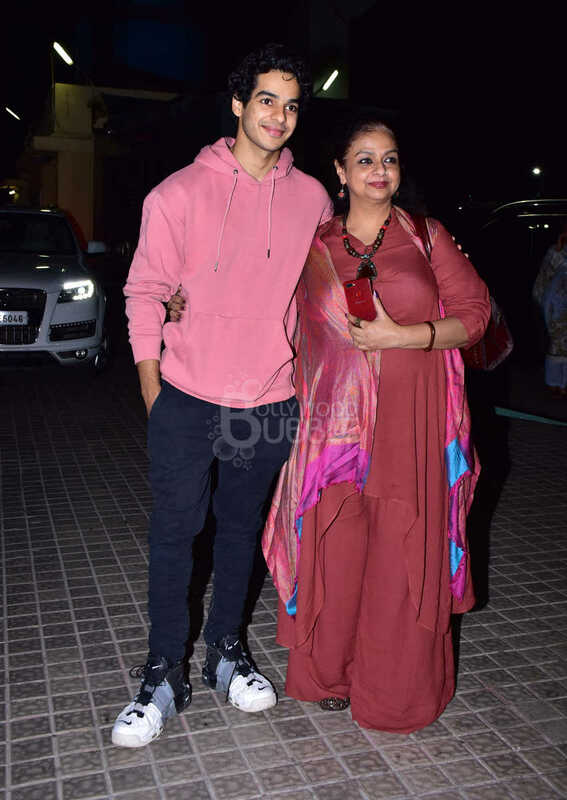 The 'Dhadak' star, Ishaan Khatter was also here at the special screening of Sara and Sushant's 'Kedarnath'. 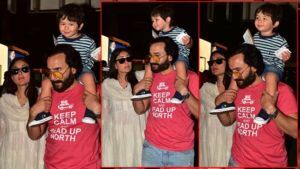 He came along with his mother Neelima. Ananya Panday, who is gearing up for her Bollywood debut with the film 'Student Of The Year 2', was spotted here at the special screening of 'Kedarnath'. 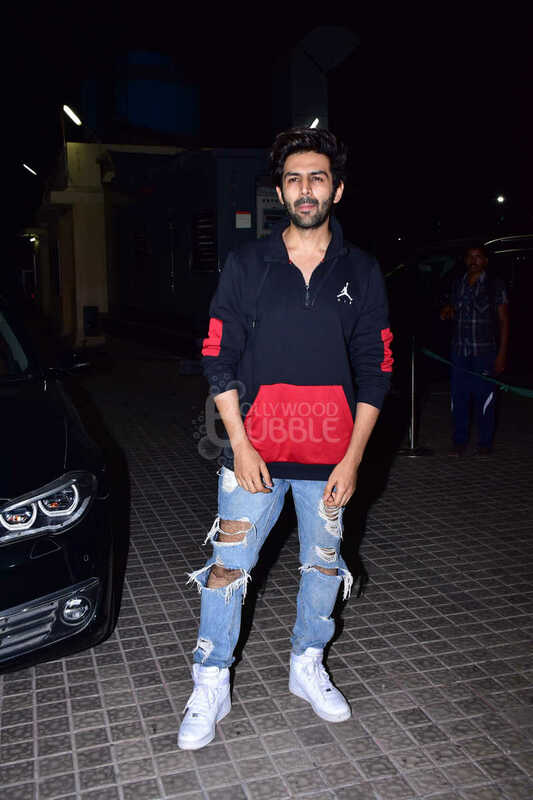 One of Sara Ali Khan's favorite actors, Kartik Aaryan was also here at the screening. Abhimanyu and Nora Fatehi struck a pose together. While Abhimanyu was sporting his casuals, Nora looked stunning in her pink track suit. The 'Uri' actress, Yami Gautam gave a pose for the snappers before she headed for the screening. The ace actress, Radhika Madan too attended the special screening of 'Kedarnath'. 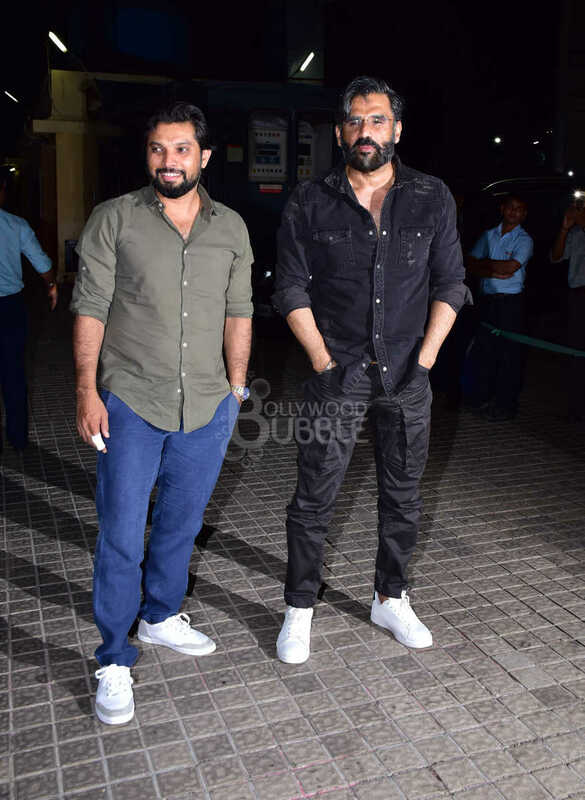 Suniel Shetty looked dashing in his black attire as he struck a pose for the shutterbugs at the screening. 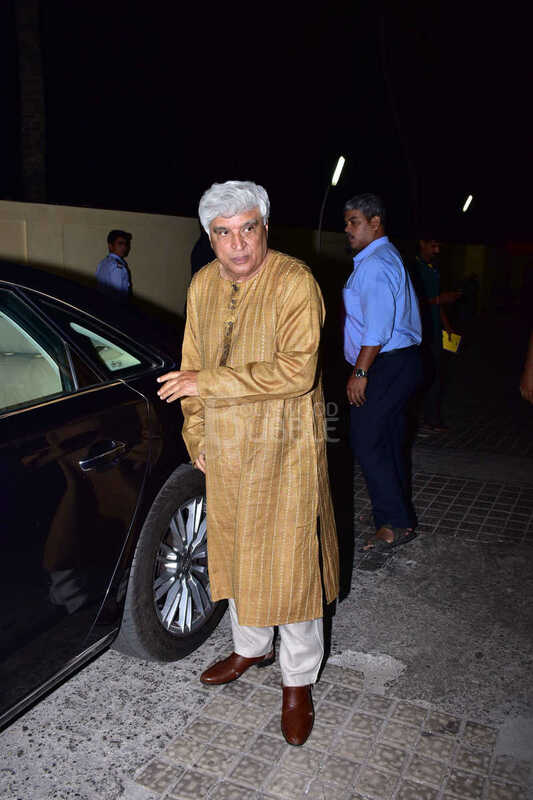 We also snapped Javed Akhtar at the screening. He looked amazing in his brown kurta. 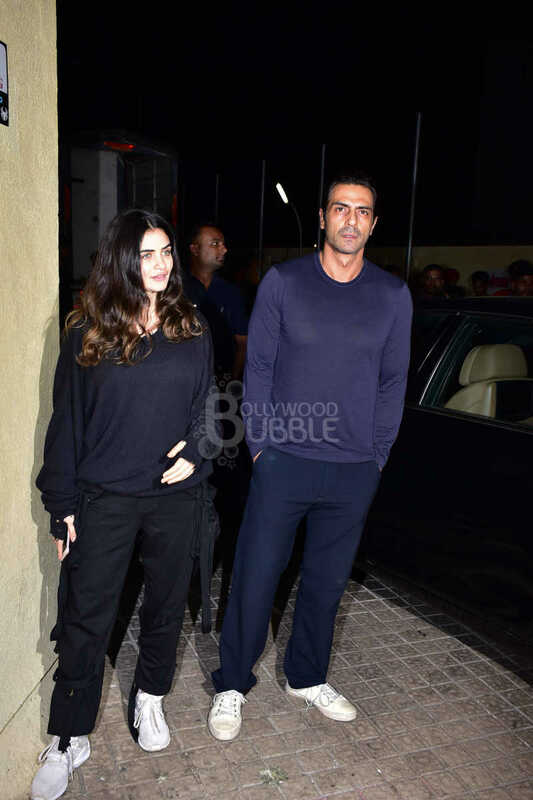 Arjun Rampal arrived for the special screening of 'Kedarnath', alongside his rumored girlfriend, Gabriella Demetriades. 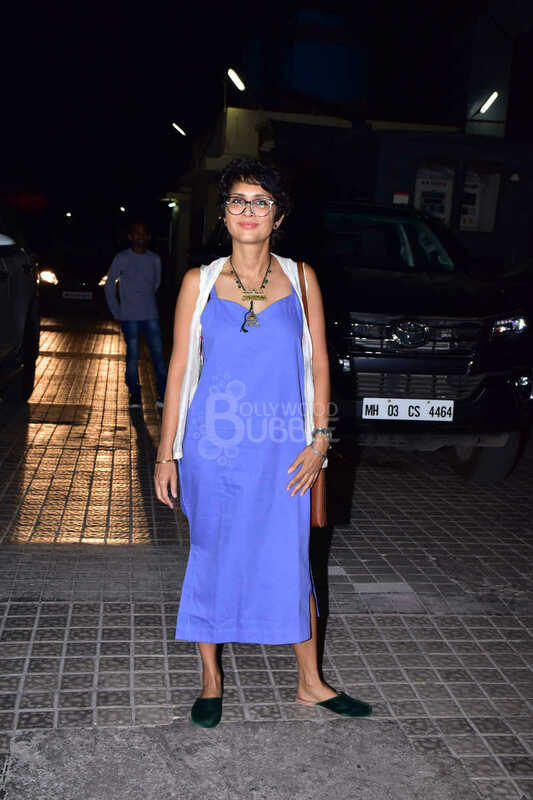 Kiran Rao too arrived for the screening. She carried a beautiful blue dress and paired it with a sleeveless white jacket.